14:27 | Lima, Feb. 6. 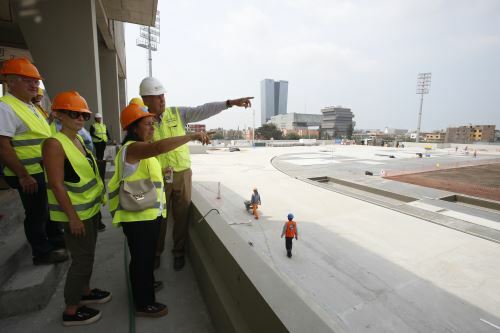 Chile is learning from Peru's positive experience in staging the Lima 2019 Pan American and Parapan American Games in its preparations to host the Americas' premier sporting event in 2023. 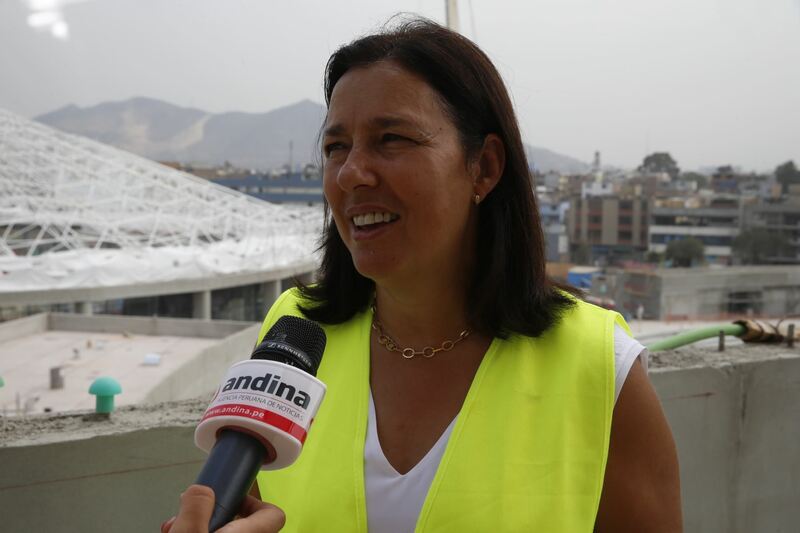 Within this framework, Chilean Sports Minister Pauline Kantor toured the venues under construction for Lima 2019. "The visit was productive because we learn from their experience as they provide in-depth details," she told Andina news agency. Likewise, the official said considerable progress has been made since their first visit in September 2018, as the structural work has been concluded and the project is currently at the finishing stage. Chile sports' head noted that, apart from supervising the top-notch infrastructure under construction, they also assess the Games' development agenda and coexistence strategy for disciplines, venues, and athletes. On the other hand, Kantor underlined that hosting this kind of competitions develops a sports culture in the countries and improves citizens' quality of life. "I have no doubts that sports is one of the best tools for integration and inclusion, plus it leaves a legacy for countries. It makes places feel proud and creates an identity," she said. On the occasion, she was joined by Panam Sports President Neven Ilic and other members of the Pan American Sports Organization committee.